The mission of Parent-Teacher Associations (PTA’s) everywhere is to make every child’s potential a reality by engaging and empowering families and communities to advocate for all children. In short, we are advocates for ALL children. For over 120 years, PTA has been the largest volunteer child advocacy association in the United States. 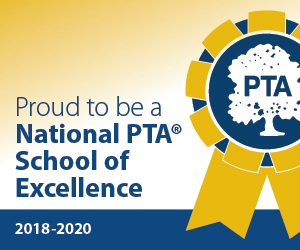 Alachua County Council of PTA’s (ACCPTA) advocates for the needs of Alachua County’s children and schools through events, services, programs, and support for our local school-based PTA units.